Do you have a hankering for a big phone? Before you answer, know that I'm talking about a massive mobile phone with a stylus here. Well, there's a big phone deal going on if you're willing to hitch your wagon to AT&T for two years. 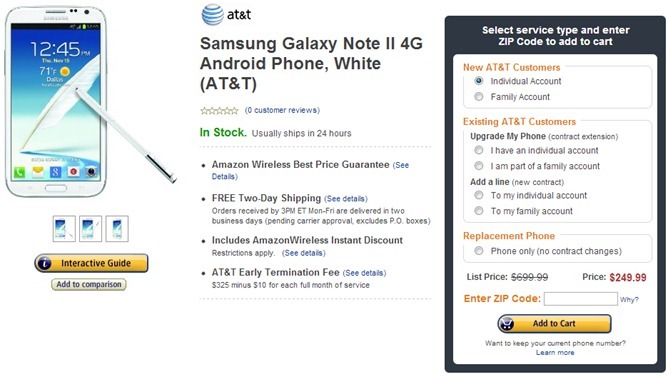 Yes, the Samsung Galaxy Note II is on sale for just $249.99. The Note II is selling for $300 or more on other carriers, and AT&T itself is still asking $300 from the unwashed masses. But you know better, right? Just head over to Amazon, and you can get the black or white version of the device and save fifty bucks. The deal appears to be valid for new customers and upgrades. 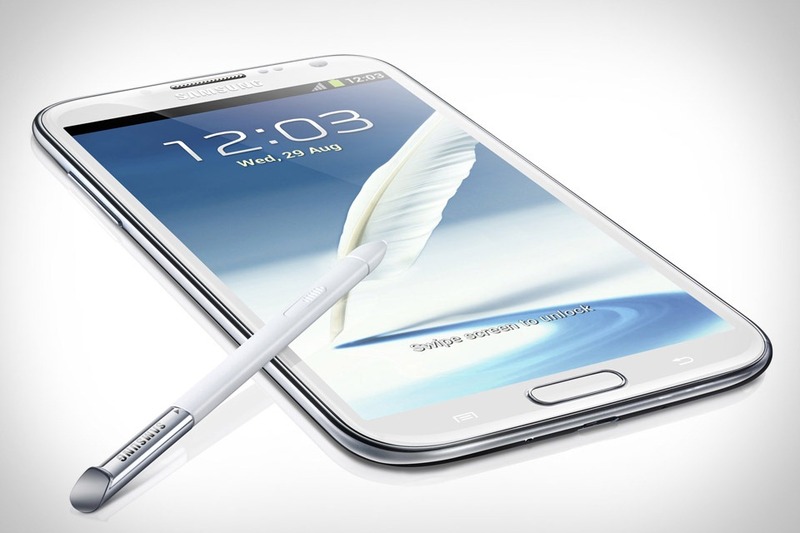 The Note II rocks a 5.5-inch Super AMOLED HD screen, a quad-core Exynos ARM chip, 16GB of internal storage, and that sweet stylus. The phone already has Android 4.1 on board, which is better than a lot of devices currently on sale.